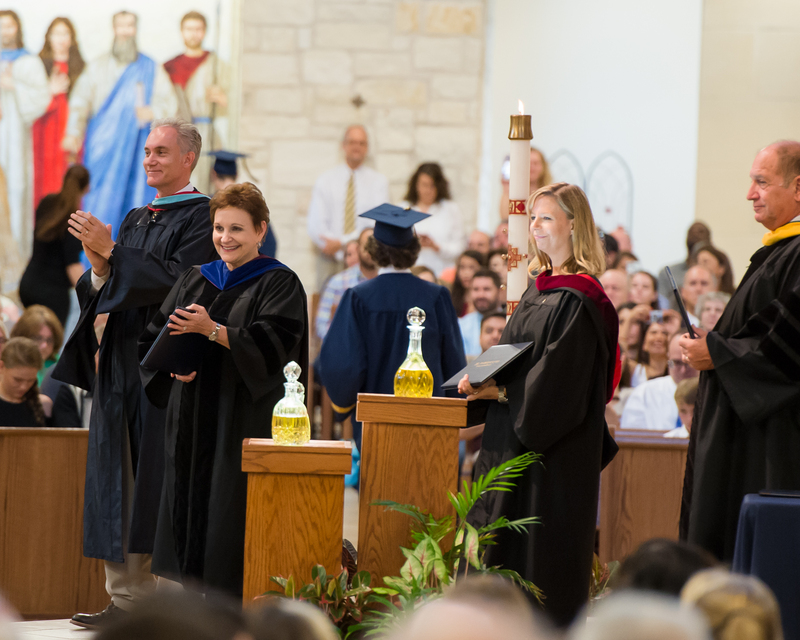 St. Dominic Savio has a Board of Directors that include personnel from the diocese of Austin and the President of the school. In addition, the board includes several advisory members that provide specific expertise related to strategic planning and operational needs. The 2015 - 2018 St. Dominic Savio Catholic High School Strategic Plan was developed over a period of two years in collaboration with the school's administration, Board of Directors and Advisors, and the Strategic Planning Ad Hoc Committee. The document serves as a guide for decisions and planning and is periodically revised based on current issues. The Strategic Plan was developed after input from the faculty, staff and school parents and includes ten areas of strategic priority including: Catholic Identity, Governance, Academic Excellence, Financial Management, Enrollment Management and Retention, Campus Life, Facilities and Grounds, Advancement and Marketing, Community Service and Alumni Relations. The administration of the school works to implement the Strategic Plan through program development and identifying annual goals that will help to accomplish its purpose. We invite you to review our Strategic Plan 2018 - 2023, with Annual Goals 2018-2019 & End of Year Assessments.